Crypto Analysts Take Bet: Will Bitcoin (BTC) Hit $1,500 Or $6,500 First? Per the analyst, this would mean that BTC could trade flat for another two to three months, before plummeting dramatically to the $800 price point. This, of course, is a worst-case scenario, but Survivalism does allude to a good point about market cycles and behavioral economics. Funnily enough, Survivalism’s original bet seemed to have set a precedent for wagers over the BTC price. Leah Wald, a World Bank economist turned crypto trader, bet her peer Filb Filb 1 BTC that the cryptocurrency will trade below $1,500 before it hits $6,500. The two accepted the bet, to the slight dismay of Wald’s friend and popular industry commentator Tone Vays. While a case is evidently being made for lower lows in the ongoing market cycle, all the analysts mentioned above seem to be sure that over the long haul, BTC will do just fine. In fact, despite their discrepancies in short-term forecasts, many are convinced that the cryptocurrency will garner proverbial boatloads of traction in the coming decade, especially as the U.S. dollar and traditional economies may begin to stutter. 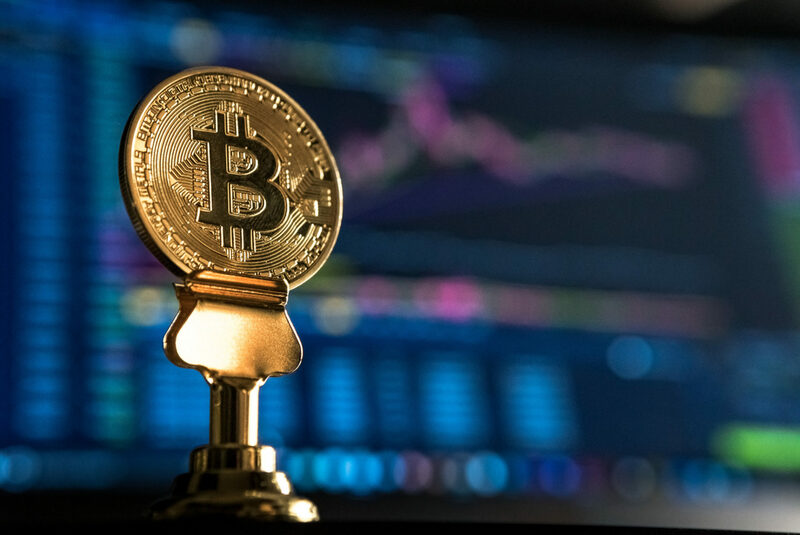 Filb Filb noted that if BTC follows the Internet’s growth cycle, and continues to take gain traction in the global finance ecosystem, it could realistically garner a valuation of $333,000 in a few years’ time. For the long haul, Survivalism himself seems to be all but convinced that the U.S. economy and macroeconomy will begin to buckle under the weight of its debt and other fiscal shortcomings, potentially setting a stage for the creation of a Bitcoin standard or a system of similar caliber.